London, the UK’s biggest city, is home to approximately 9 million people from diverse backgrounds. Comprising of 33 Local Boroughs, including City of London, our Capital is one of the top command centres for the global economy. So, how can we help you become a part of the workforce? 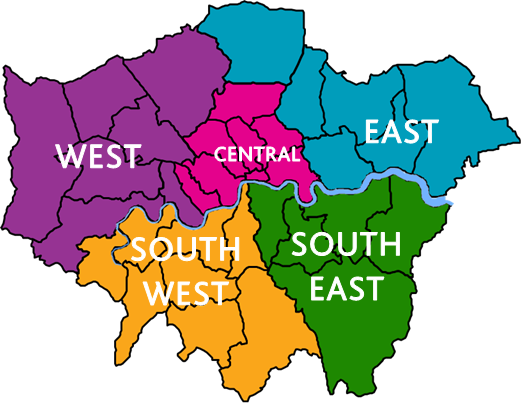 Prospects provides the National Careers Service to those over 19 years old (or 18 years old not in employment, education or training) in all 33 London boroughs covered by the Greater London Authority. The National Careers Service can help you to find employment, boost your skills and qualifications or progress in your current career. Advisers in London are experts on the area, with access to up-to-date labour market information and local opportunities to help you to make the best decision on your career. They can also help you secure the role of your dreams with support for tailored CVs and completing application forms. Our customers can access the National Careers Service in every corner of London in venues such as libraries, community centres, colleges, jobcentres and more. Our service is offered completely free of charge, so what are you waiting for? Change your life today and call our London Contact Centre on 0203 714 8350 to book your first appointment. How have we helped Londoners? Last year, our Advisers helped over 78,000 people to set their career goals and identify the steps to achieve them. 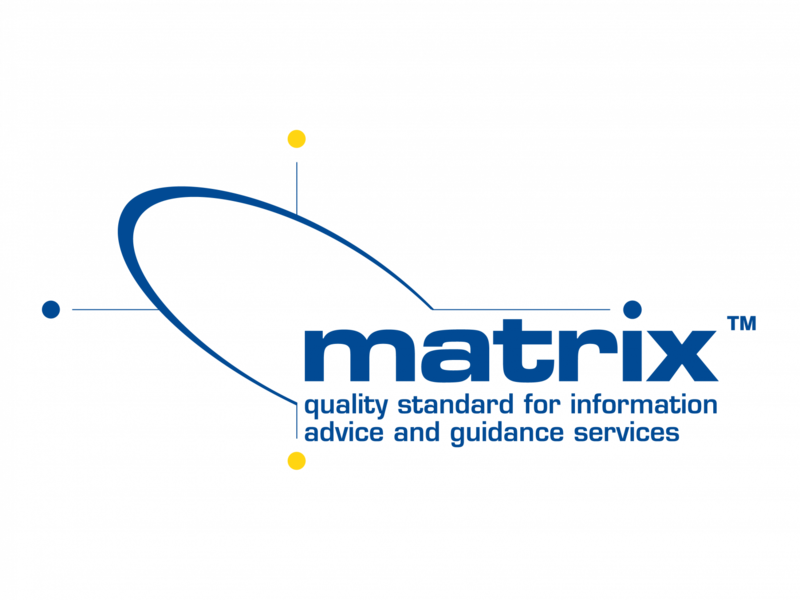 Over 34,000 customers have reported success, either securing sustained employment, enrolling on an accredited course or progressing in their existing career. It’s not just about helping you to find work, improve your skills or progress in your career. Our Advisers can also help you boost your confidence, find funding for courses, successfully work with social media, start your own business or even change your career entirely. They are also extremely knowledgeable on their local areas and can point you in the right direction of any further assistance you need. What do our customers in London think? Our Advisers can help you decide on whether an apprenticeship route is right for you, or help you find a vacancy. Download our Pre-Interview Guide to see how you can prepare for your appointment and get the most out of your time with us. We take our customers’ safety seriously – download our Introduction leaflet which explains how we will support you during your journey. We always want to know how our customers are progressing. If you have had a National Careers Service session and have now got a job or started your course, let us know by completing our survey. To book an appointment call 0800 100 900. Prospects London was graded 'Good' by Ofsted in April 2017. Ofsted said: "Advisers provide good support to enable customers to progress to training or work by developing their confidence, independence and insight and are skilled at dealing with the culturally diverse needs of the region." 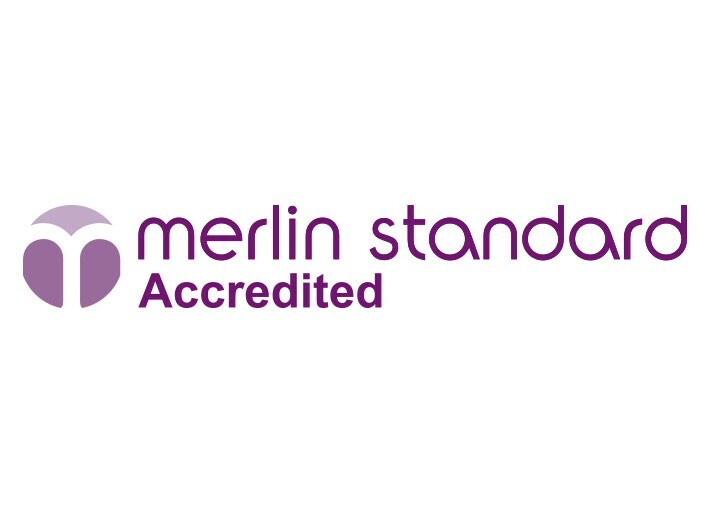 We hold Merlin & Matrix accreditation for our delivery of careers information, advice & guidance.